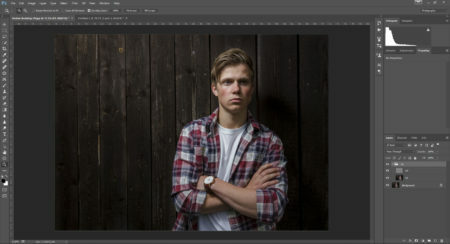 Techniques to do retouching are varied, and there are several different methods to arrive at a pleasing result. I will in my tutorials share how I proceed to do my post processing. Some methods may be cumbersome and slow compared to others, but they are the ones I know and use, so for me they are the best ones. I urge you to sample different techniques from the jungle of tutorials out there, to find your own style. Basically what this does is give you one layer to clone out unwanted details in the image (High Frequency / HF) and one layer (Low Frequency / LF) to smooth out redness/blemishes in the skin. The big advantage is that you don’t get the obvious cloning repetition look as if you’d just use the cloning tool directly. How do I make these magical layers? Name the top one HF (High Frequency) and the middle layer LF (Low Frequency) and make a folder called FS (Frequency Separation) to put them inside it. This helps later. How it should look in the layer palette. Make the LF-layer the only one visible by Alt + Left Clicking the little eye to the left of the thumbnail. Be sure to select a pixel radius small enough to leave the fine details in the image blurry. You should still be able to make out what the subject of the picture is. I usually go between 3-8 pixels here. 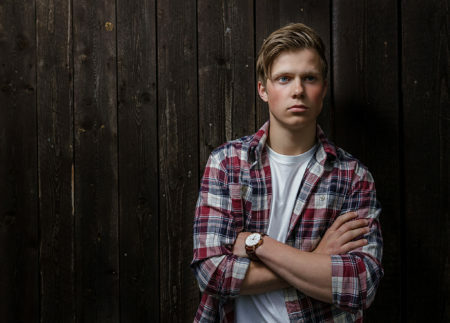 I chose 4 pixels with this image. The radious of the Gaussian Blur is something you need to experiment with, to fit your look/taste. Make the HF-layer the only one visible by Alt + Left Clicking the little eye to the left of the thumbnail. When using Apply Image. On the left are settings for 8-bit images, and then 16-bit images on the right. That should then leave you with something resembling this image (a grey background with some subtle “line art” to it. This is how the HF layer should look before you set the blend mode to Linear Light. 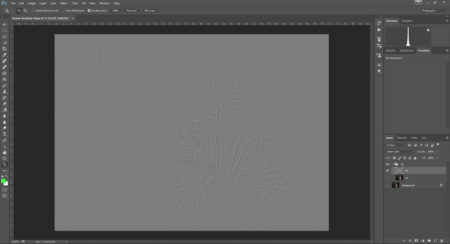 If you now go ahead and change the blending mode to Linear Light and now you’ll have an identical image to your orginal background layer, only you’ve seperated out the details and the surfaces to two different new layers to work on. Selecting the correct blend mode from the layer pallette. Very important to use “Current Layer” as an option for the Clone Tool! 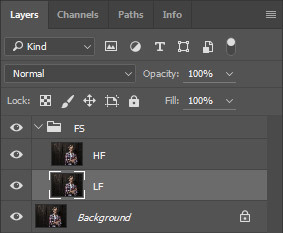 Now that you’ve got the Clone Tool and HF-layer highlighted/selected you can start working on cloning. The Clone Tool works like this. You Alt-Leftclick what you want the source area to be, and then you Left Click the area you want to clone that selected area into. Be aware that as you move the brush the selected source area will also move in sync with where you’re applying the clone. If you’re working along edges, or have a clone source close to an edge you may need to define the clone source multiple times because you don’t want to clone in the edge of the area you’re working on. In my images there’s not much work that needs to be done in regards to cloning, but I removed some lines on Stantz’s forhead and some lines under his eyes to “freshen” him up a little. 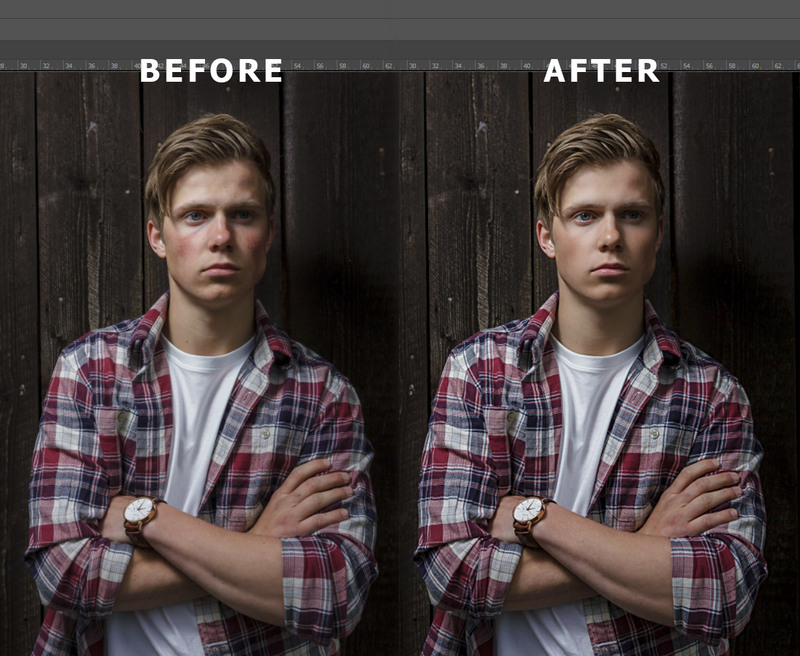 Before and after retouching with frequency separation. When I did my cloning, I noticed some redness in some parts of the face, so I want to even it out a little. 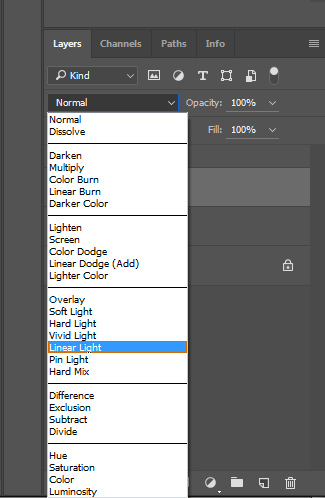 First I select the Marquee Tool and then I go the the options for that tool in the top bar and give it a feather at 12 pixels to make the transitions nice and smooth. You don’t want that harsh edge on your selection for this. Note that you can use any of the selection tools, just remember to set a nice feather on the tool before applying it. I often use the Lasso Tool to “draw” my selections but for big general areas the Marquee Tool is good enough. Adjusting the feather for the selection. PS! Remember to make a new selection after you’ve adjusted the feathering. 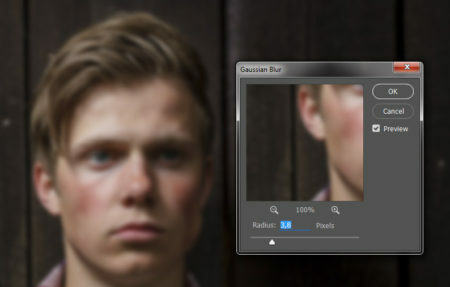 Mark your area where you want to smooth out the skin and go to Filter > Blur > Gaussian Blur. Here there’s no real answer for how many pixels to set your blur to. Just play with the slider and apply it when you feel it looks nice. And be sure to turn on preview so you can see your result in realtime. Evening out the skin using Gaussian Blur on the LF layer. Be sure not to make it a plastic fantastic look unless you want a Barbie Doll type image. I felt that I was nearing that on this image. What you can do then is lower the opacity of the folder of your layers (will lower the effects you created on all the layers inside the folder). I lowered my opacity in the folder to 83%, and the LF layer I lowered to 59%. The result that the polished look is getting dialled back a bit, and it’s more natural looking. Still I may have overdone it a little for the sake of this tutorial. 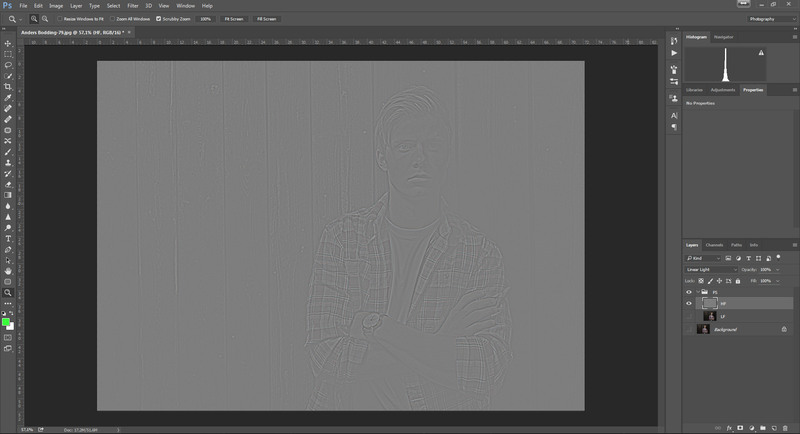 This is the result after I did frequency separation on my image. There’s still some stuff to do in regards to do when it comes to adjusting colors, removing some small distractions from the background and some small details. But I’ll save that for another time. The image after doing frequency separation. 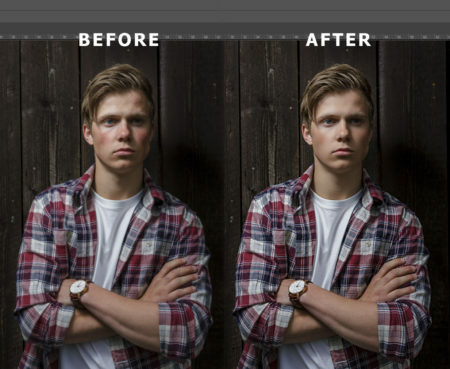 ← Previous Previous post: Retouching your landscapes!